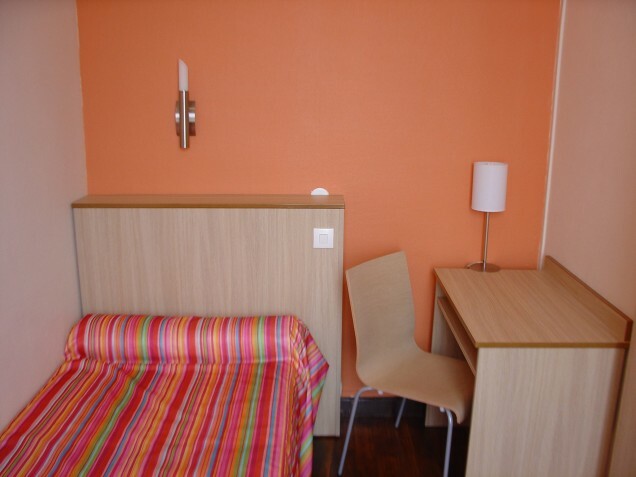 Hotel Tolbiac offers accommodation in central Paris, a few steps from Choisy Park and 600 meters from the Place d'Italie. You can relax on the furnished terrace and use the free Wi-Fi. Accessible by a staircase, accommodation includes a TV. Some have a private bathroom, while others have access to shared bathroom facilities. Upon request, guests can enjoy a buffet breakfast on site in the dining room decorated with children's drawings. It consists of hot drinks, orange juice, croissants, various breads and cereals. You will find a shared lounge at the property. Bercy Arena is 1.9 km away, while Bastille's opera is 2.9 km away. The nearest airport is Orly, 11 km away. The Hotel Tolbiac is composed of 47 rooms from the 1st to the 5th floor without elevator. Reception is open 24/ 7. Your reservation is valid before 1.00 P.M the day of arrival, if you arrive later, you'll have to confirm the reservation the day before or in the morning.